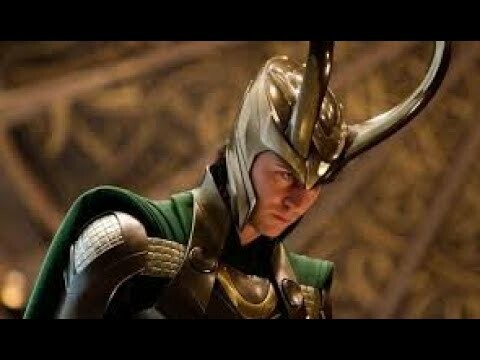 Do you want Loki to redeem himself in Thor: The Dark World, or do you want him to be completely evil, or 50/50 on the evil? ang napili ng mga taga-hanga: Loki, god of mischief! 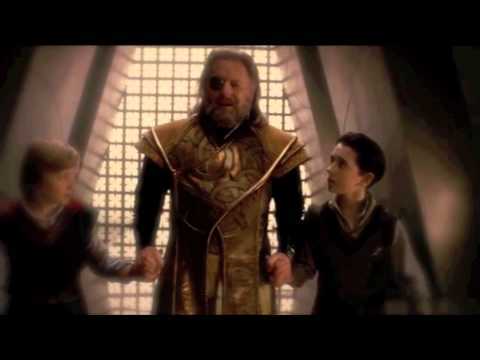 Ive started a sinag Stevenson (Volstagg) fanpage,would you like to join?would you like to see behind that beard? Does anyone else find it funny that most of the Thor larawan are of Tom Hiddleston/Loki? As I had stated in my review of "IRON MAN 3", I had assumed that the release of the 2012 blockbuster, "THE AVENGERS" would signal the end of Marvel's multi-film saga about the group of comic book bayani and their government allies, S.H.I.E.L.D. Not only did "IRON MAN 3" prove me wrong, but also the kamakailan telebisyon series, "AGENTS OF S.H.I.E.L.D." and the segundo movie about the God of Thunder, "THOR: THE DARK WORLD". My knowledge of European-based mythology is very sketchy. I am familiar with some figures of both the Greek and Roman mythologies. But my knowledge of Norse mythology is even less. As for the many characters from Marvel Comics, I barely knew about any of them - aside from "SPIDER-MAN", until the past decade. 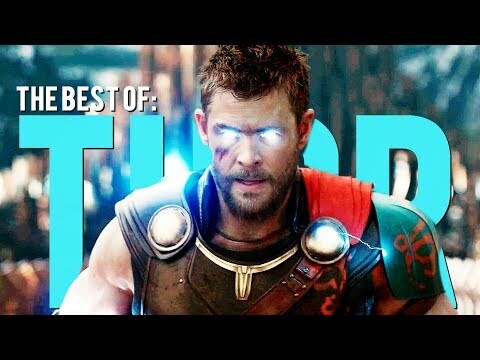 One can only imagine my surprise when I learned that one of Marvel's madami successful super bayani was the Norse god, Thor.